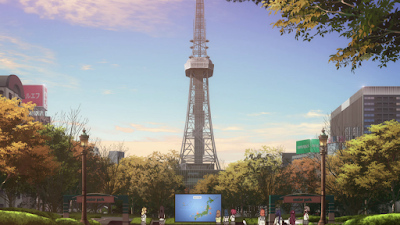 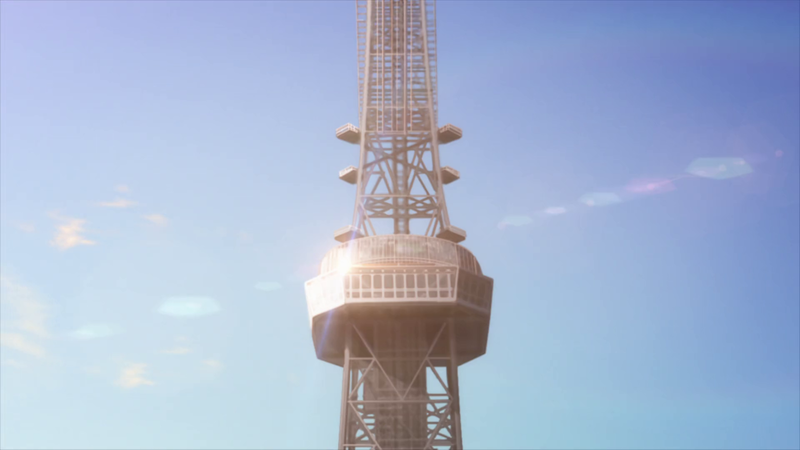 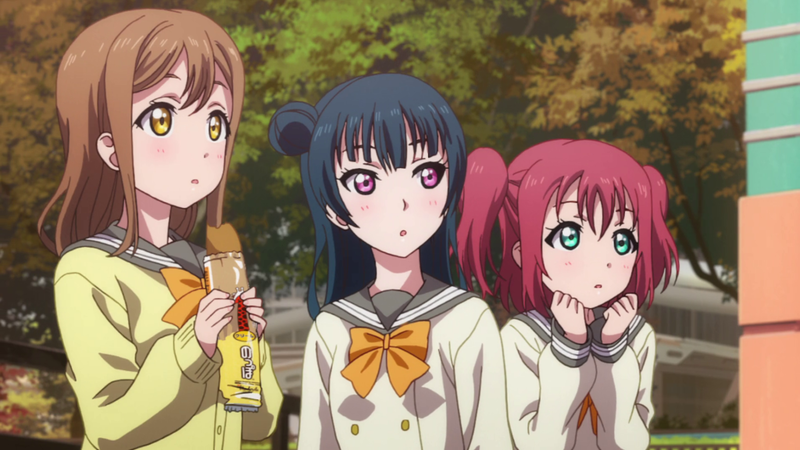 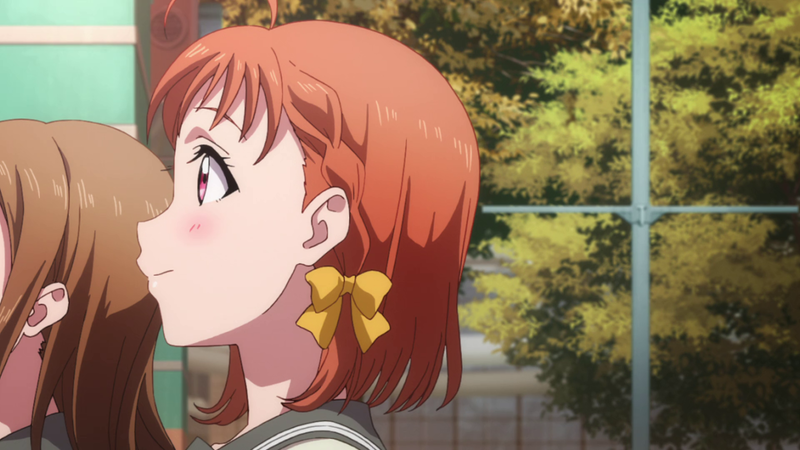 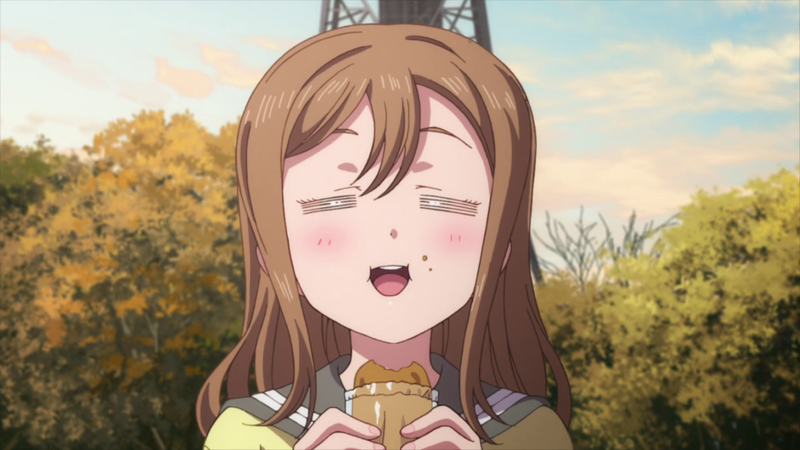 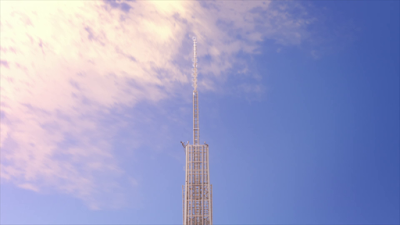 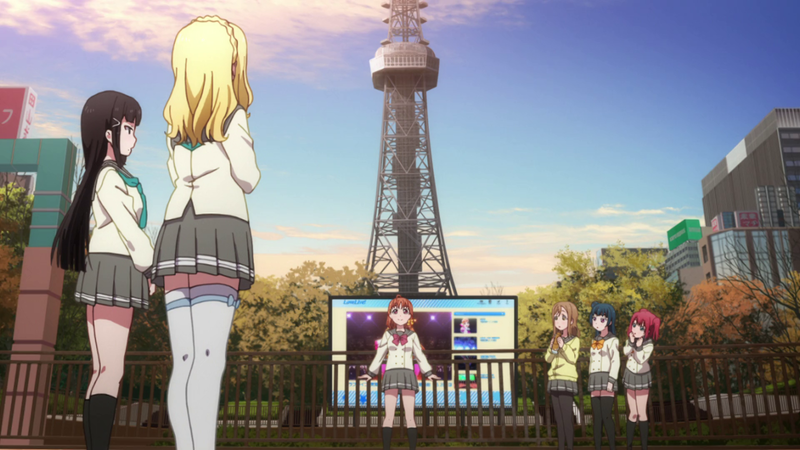 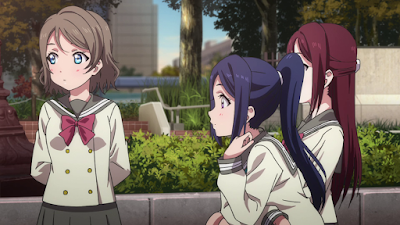 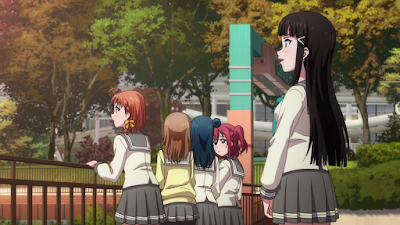 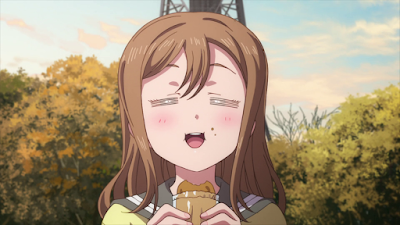 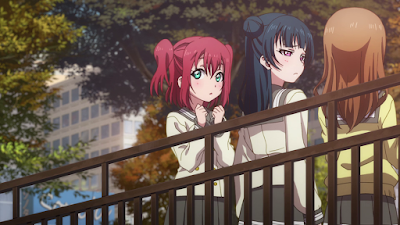 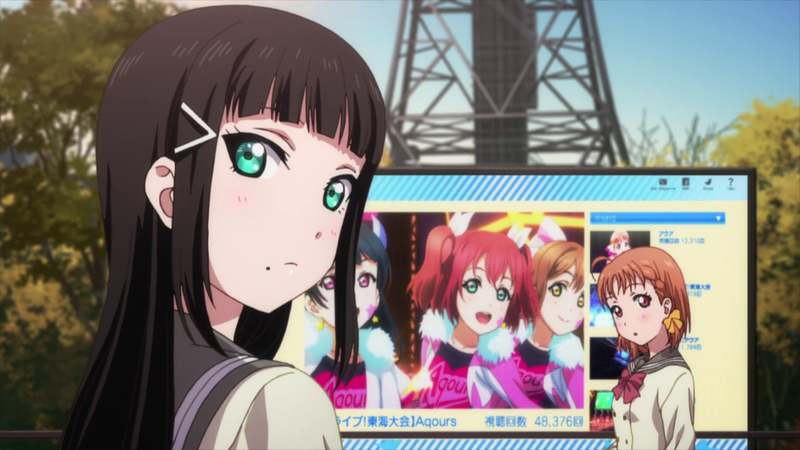 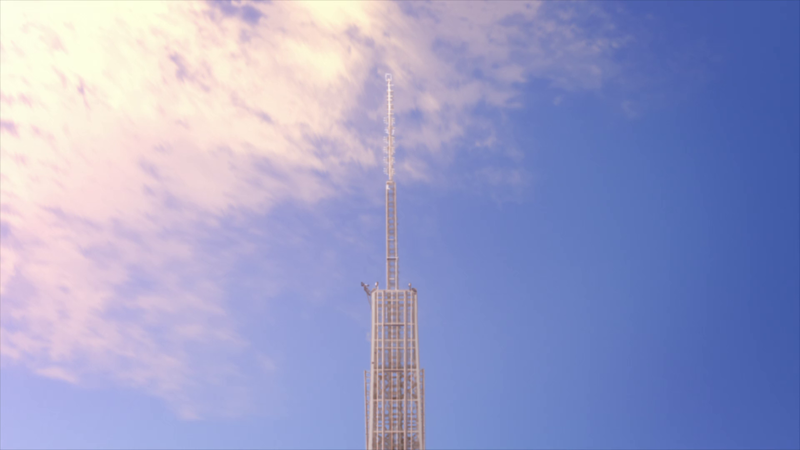 In the second season of Love Live Sunshine the Central Park to the south of Nagoya TV Tower is shown in one episode. 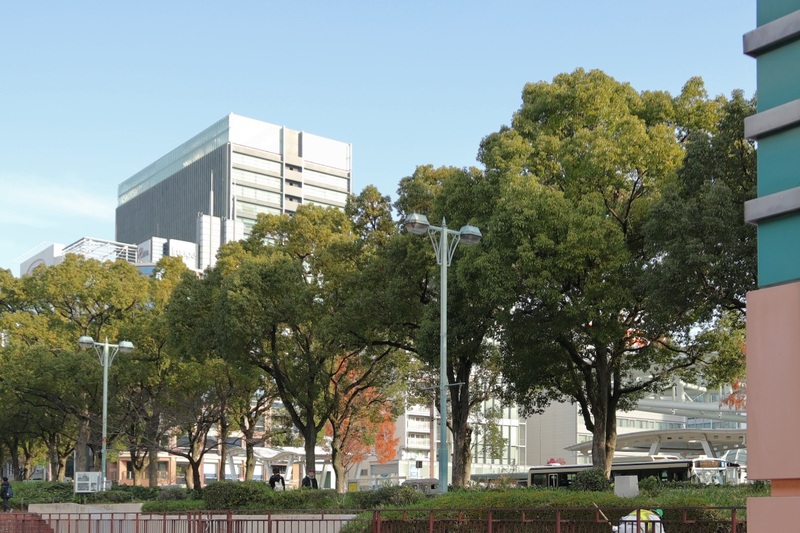 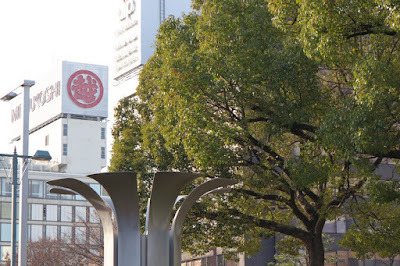 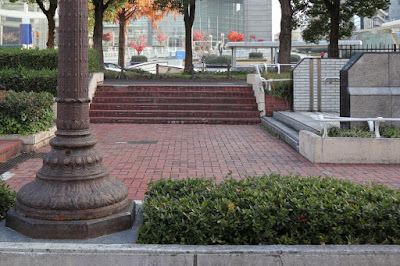 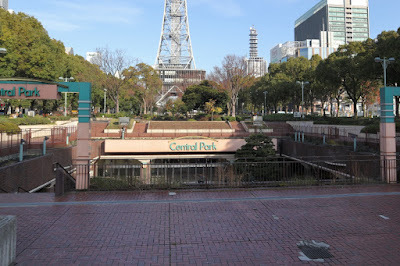 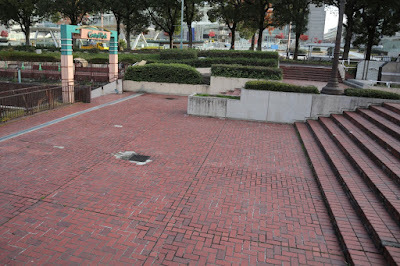 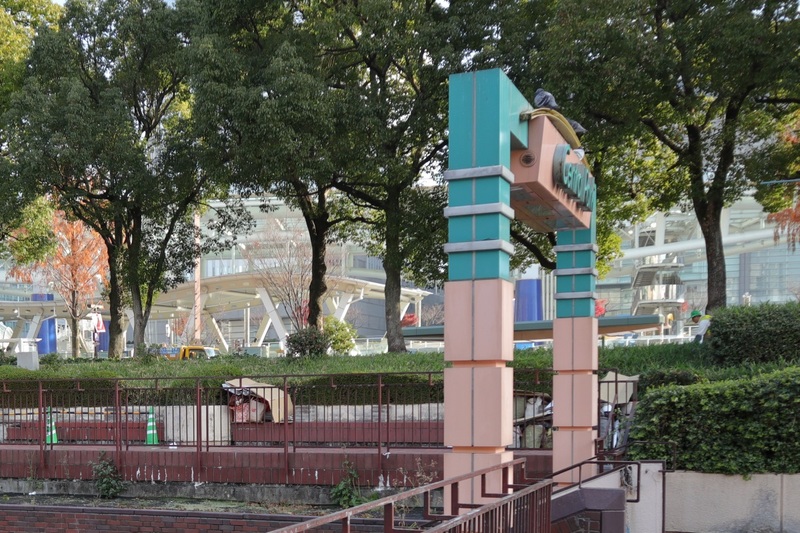 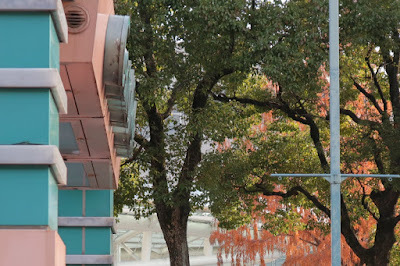 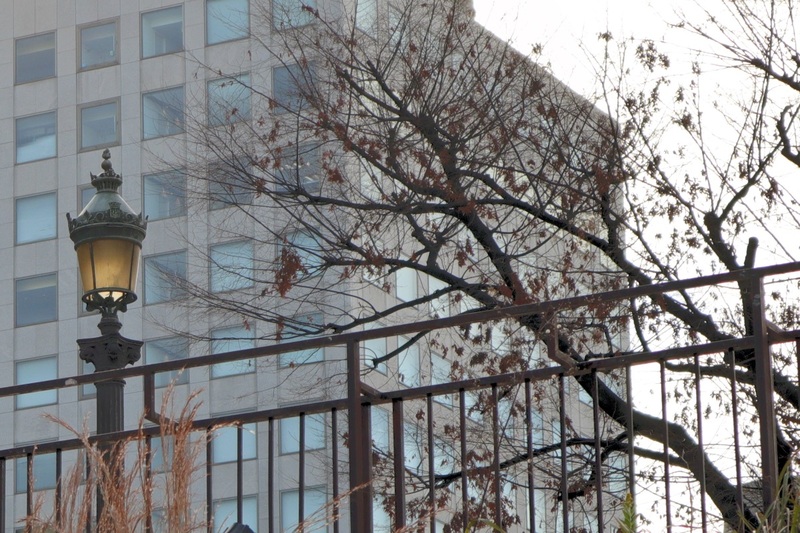 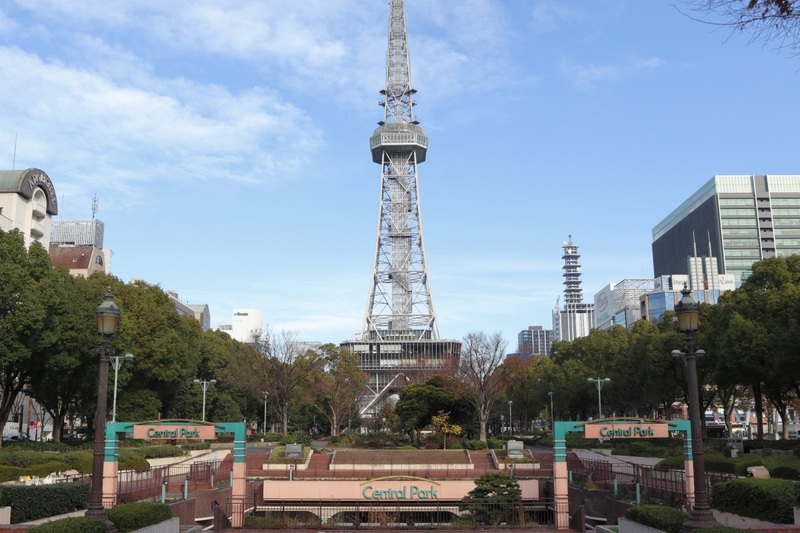 The closest subway station to the park is Sakae Station. 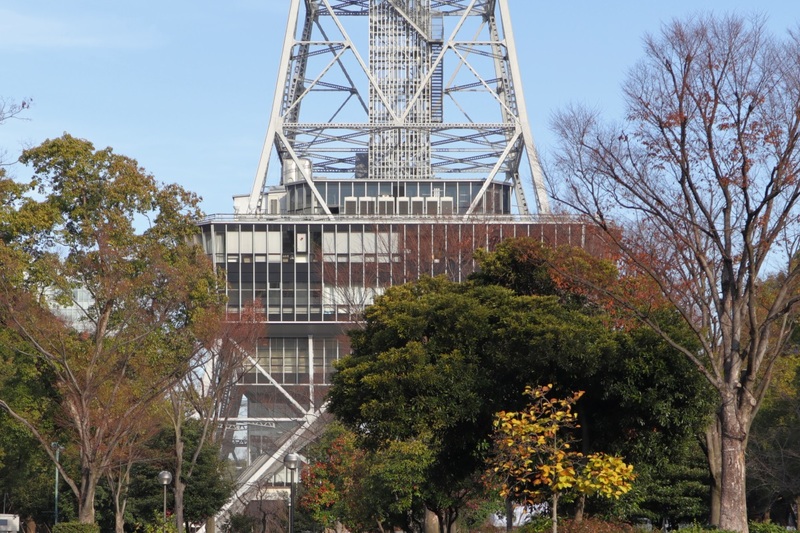 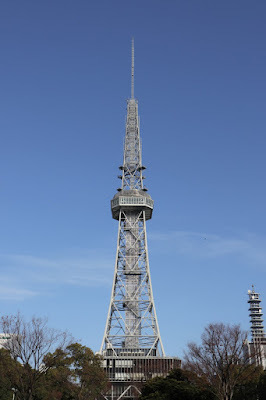 Hanamaru in front of the Nagoya TV Tower. Kanan, Chika and Riko sitting down inside the park. 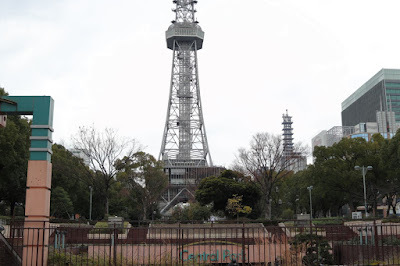 Full view of the park. 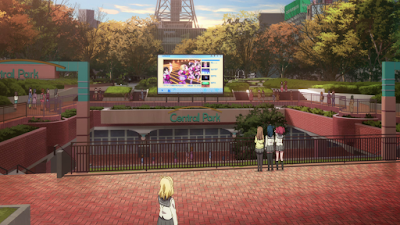 That they're showing the regional preliminaries on the screen in the park. No big screen here in real life though. 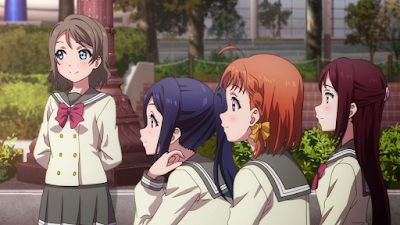 They talk about how many people have watched the video. 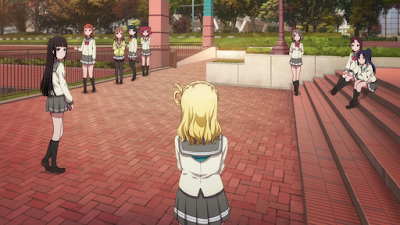 And that they're hopeful for many prospective students. All hopes Mari can give them an update on the number of prospective students. But it's not good news. 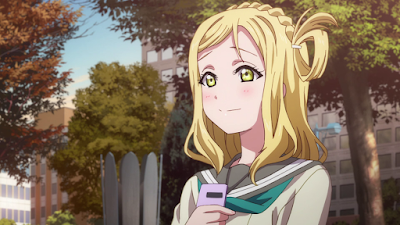 They still keep their hopes up though.